Reverse Engineering, or creating a digital model from an already built physical part, can be a difficult task. One of the hardest parts is to ensure the new digital model is an accurate representation of the physical part. 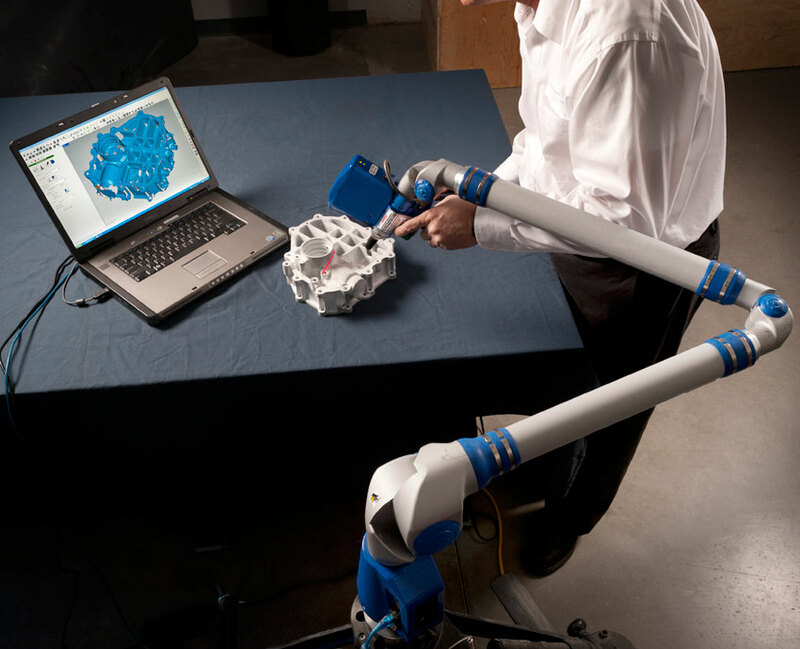 ARC offers reverse engineering services using both CMM and Laser Scanning, the two most accurate forms in today's world. 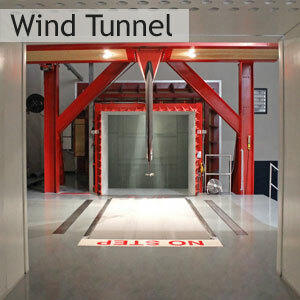 Reverse Engineering is also used extensively to check parts against the drawings they were created from, to capture a "competitive bench mark," to capture a new design created in a wind tunnel and for evaluating ISO compliant products. 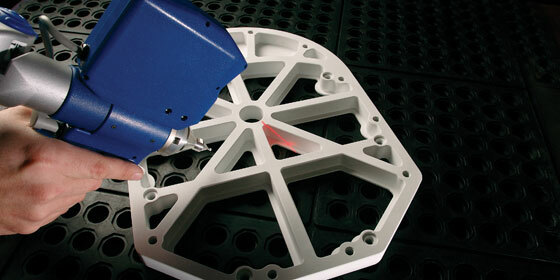 CMM, or coordinate measurement machine, is the most accurate way to measure points to points on a part. This method uses a tip that touches the part and that touch point is sent to a CAD program. This type of data collection is best for mounting locations and faces. Laser Scanning collects data by bouncing a laser off an object and collecting thousands of points per second. This allows freeform 3D shapes to be captured quickly and accurately. Small brackets through full vehicles can be scanned in this manner. ARC offers four different types of file output. The first is a point cloud which is the raw points measured by the laser during scanning. The second is an "STL" file, used in rapid prototyping. An "STL" file is created by connecting three points in the point cloud to generate a triangle. The "STL" surface can be made from millions of these small triangles. 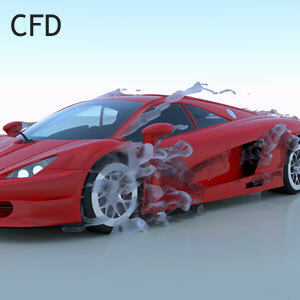 From the "STL" file, a wrapped CAD surface can be created. This surface is laid over the scan data to create the most accurate level of shape. Finally, a CAD 'perfect' surface (A-Surface) or solid model can be created using the "STL" or the wrapped surface as a guide. This is the best format for parts that will be metal machined or fitted to other parts. CMM data can be inserted into each of these parts to help complement the laser scan data.